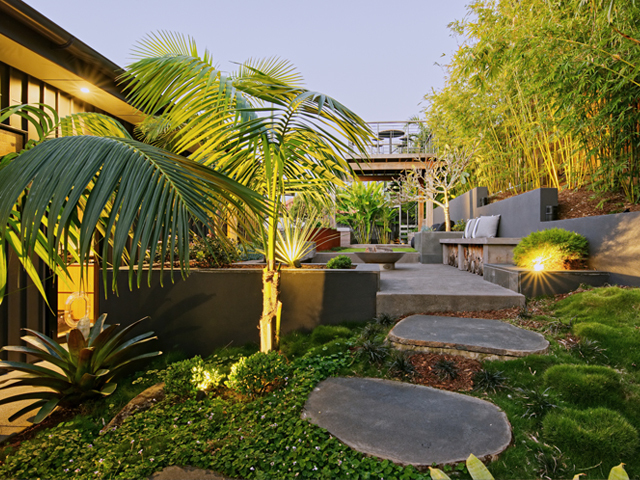 Eureka Landscapes wins the 2011 Landscape Queensland Construction of the Year Award, taking the total award wins for the company to 99. 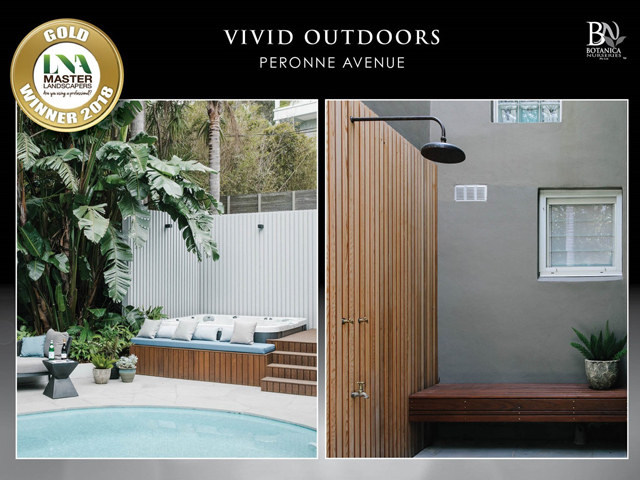 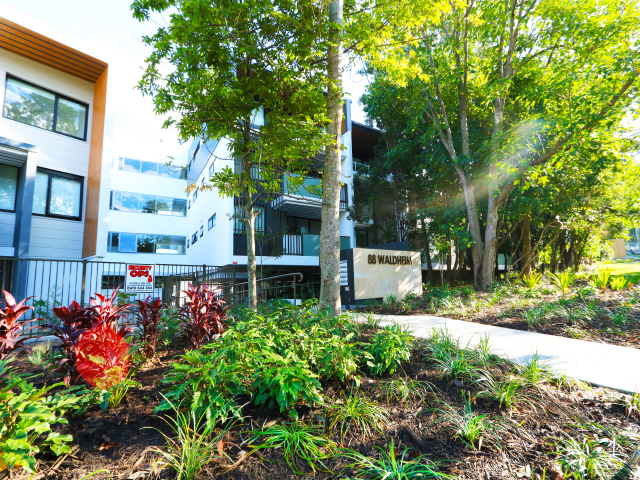 Eureka Landscapes is the proud recipient of 99 awards, with the most recent wins handed out at this year’s Landscape Queensland Construction Excellence Awards. 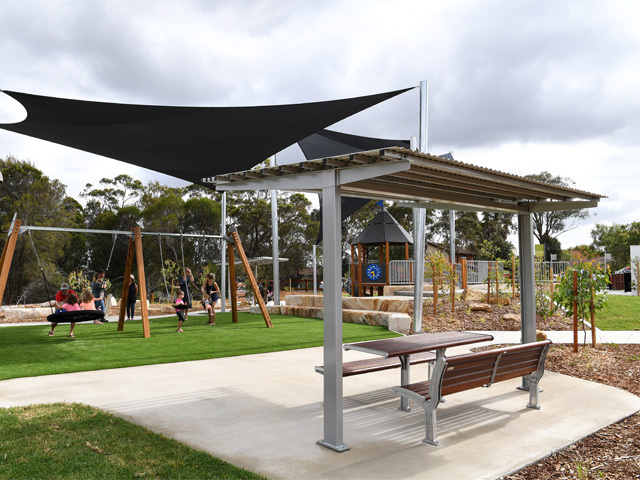 Eureka Landscapes won several awards on the night, with the big winner being for its Gainsborough Greens project, which took out the Commercial 4 category as well as the overall Landscape Construction of the Year Award. 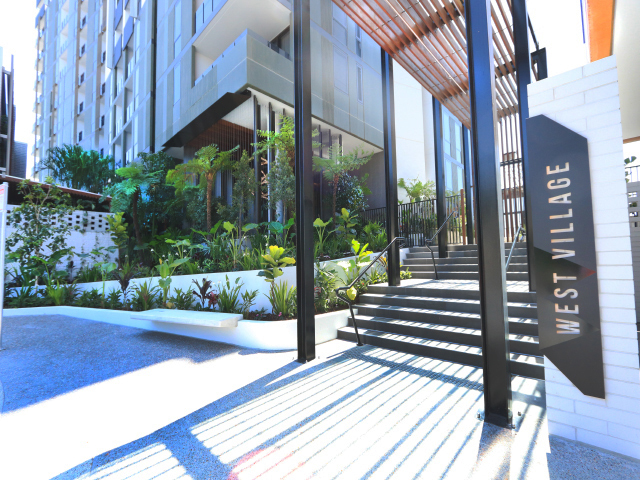 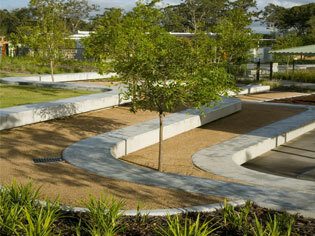 Brightwater Stage 13 Park won the Million Dollar Plus category, and this was the estate’s second award to date. 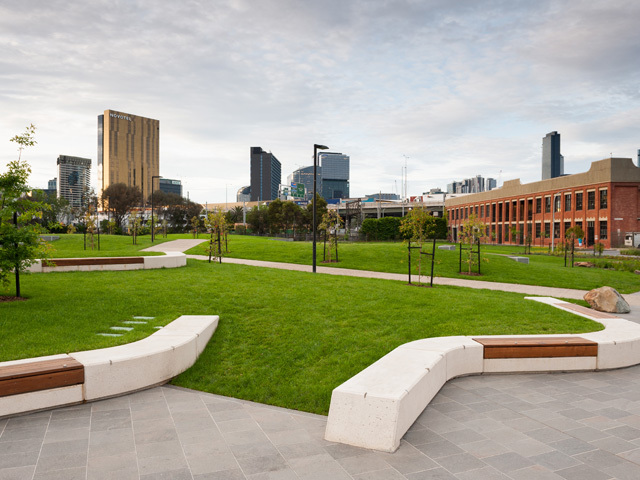 Merit awards were given to Michael Fowler for Landscape Apprentice of the Year, and the Eureka Fine Tuning Program which won the Training Award. 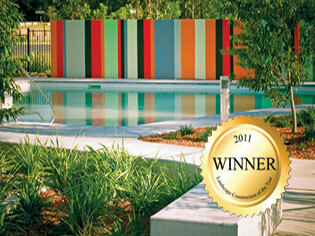 These awards attest to Eureka's continued success and unwavering presence in the commercial landscape industry. 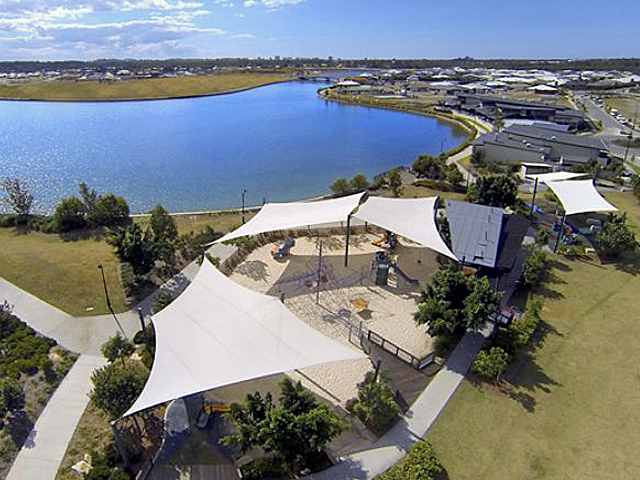 When you're looking for a partner with a comprehensive range of services and abilities, who has a reliable fleet of machinery and equipment, who values safety and responsible management of the environment, and has a swag of awards to prove it — contact Eureka Landscapes to find out how they can become your better partner to turn your design into reality.